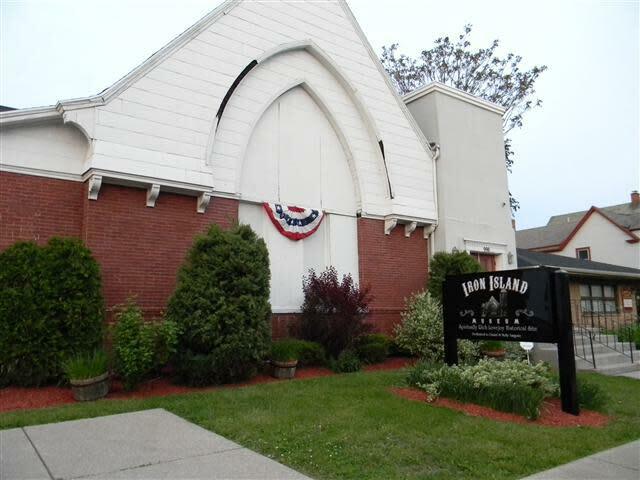 The Iron Island Museum is dedicated to preserving the history of a neighborhood, in this case, the historic Lovejoy district. Displays chronicle the rich railroad history of the neighborhood, as well our schools and churches, and military men and women from Lovejoy. 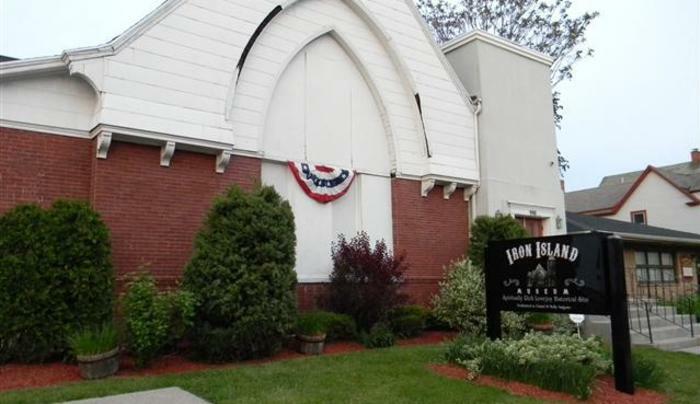 Said to be haunted, this former 1895 church/funeral home has been seen on Sci-fi Ghosthunters. Ghost Walks are available for a fee. Groups Welcome.